People interact with brands day-to-day collecting the ideas, emotions, and memories that will shape their opinion and win their preference. Garza Group works collaboratively with interdisciplinary resources; from psychology and ethnography to architecture and environmental design, to produce engaging experiences that create a strong connection with audiences. StandardVision is a multi-disciplinary design studio operating at the intersection of technology, art, and architecture—bringing new life to the built environment on a global scale and establishing new forms of monumental public art. From blueprinting custom LED solutions to producing and curating original art content, StandardVision defines new experiential destinations around the world. Prospecting and Discovering Strategic Insights. Our Think Tank team, Mindcode, offers strategic direction to companies engaged on innovation initiatives or seeking to reposition an established product or service. 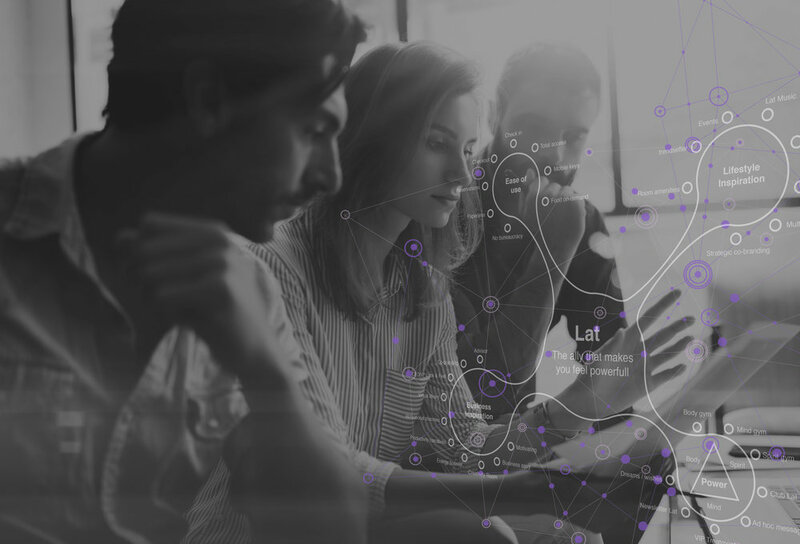 Mindcode’s unique research methodology helps reveal the client’s genuine value proposition and provides an insightful understanding of the preferences and behavior of their target audience.